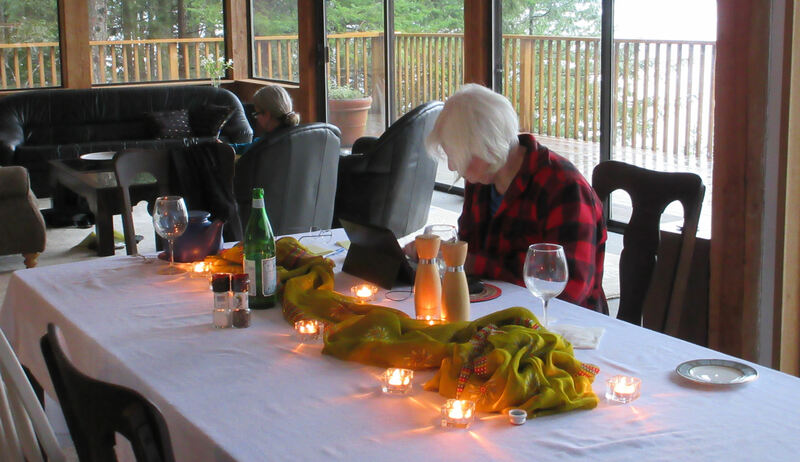 This year we are moving from an annual writing retreat to several mini retreats throughout the year. These are one-day island escapes to Bowen, where you will be greeted at the ferry, spend a full day writing, walking, and workshopping … with wining & dining breaks of course! You’ll return home with a notebook full of new words, a head full of new ideas, and if you choose to join our Groaning Board banquet, a belly full of fabulous food. One day retreats are $249 per person, and run from 10am – 6pm, with the option to stay for a complimentary dinner afterwards. To register, fill out the form below. You will only be billed once the retreat has enough participants to run. 11:00 am – Tea and introductions. Identifying goals for the day for each writer. 11:30 am – The Hour Stories. In this two-hour workshop of writing and reader-response you will generate approximately 1000 words of either a new story or a section of your work-in-progress using the The Hour Stories created by Dale Adams Segal. 12:30 pm – Lunch. We invite you to join the editors for our literary-themed lunch, free of charge. You are also welcome to bring your own food. 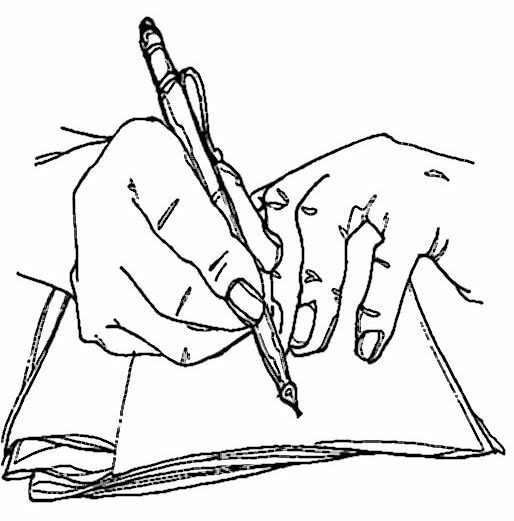 2:00 pm – Walk in the woods or free writing time. A chance to refresh the lungs and mind with a guided walk, or an opportunity to get the words that are bubbling out of your head down on paper. 3:00 pm – The Hour Stories. A second writing and reader-response session. 4:00 pm – Workshopping your career. An interactive session with our editors in which participants bring forward their most burning issues, whether they be writers’ block, story structure, editing, marketing, or publishing. This brainstorming session will give you tools, insight, and fresh inspiration to take away with you. 5:30 pm – The Groaning Board Banquet. The editors invite you to join our traditional Groaning Board dinner to finish off the day, followed by a ride to the ferry terminal. If you are interested in signing up for a retreat, please fill out the registration form. No payment is required now. If space is available we will send you confirmation and an invoice.